109 Hoole Lane, Chester, Cheshire, CH23EH. Getting the right web hosting and support for your website is important. At Webmedia we offer a range of web hosting options from shared hosting to Virtual Private Server and Dedicated Server depending on your individual needs. We can move your website completly from another provider to our servers and we also deliver email services. We also register domain names and can transfer domains to Webmedia from other providers. 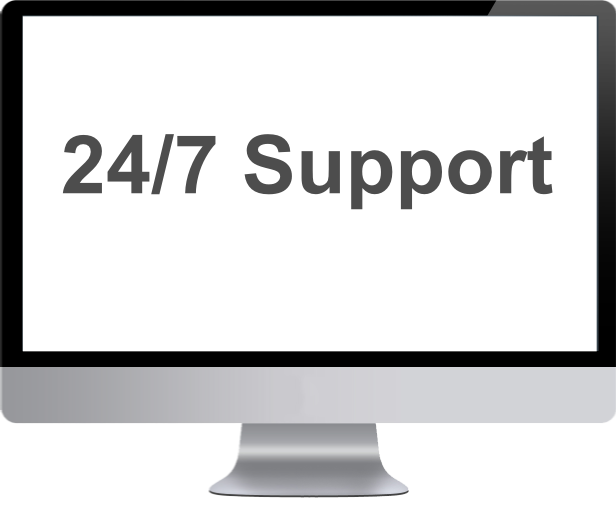 At Webmedia we offer 24/7 support for any technical problems associated with your website or email. Our hosting servers are constantly monitored to resolve problems before they cause downtime. This enables us to provide an exceptionally high level of uptime. 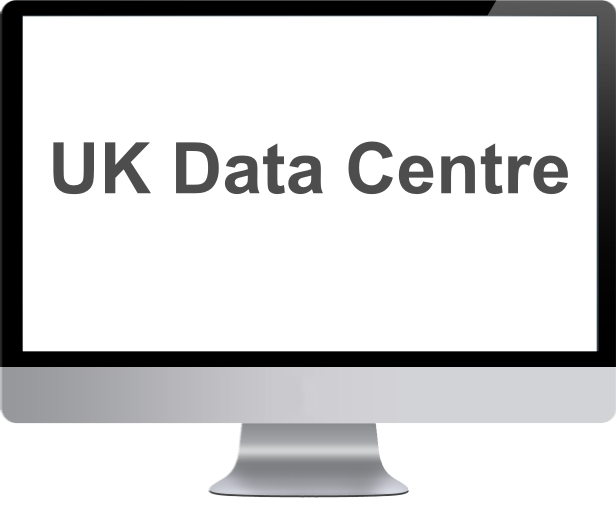 Our Tier IV hosting data centre is based in the East Midlands which provides fast, reliable and well-supported hosting services across all of Europe.